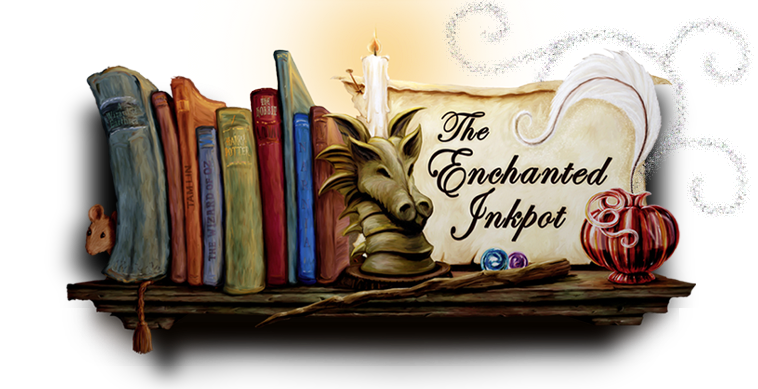 The Enchanted Inkpot: Interview: Nancy Holder & Teen Wolf novel, ON FIRE! 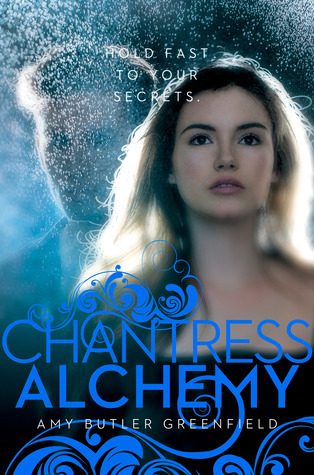 Interview: Nancy Holder & Teen Wolf novel, ON FIRE! New York Times' bestselling author, Nancy Holder, is about to release her latest work, ON FIRE!, a Teen Wolf novel about Scott facing a new threat from the elusive Alpha. 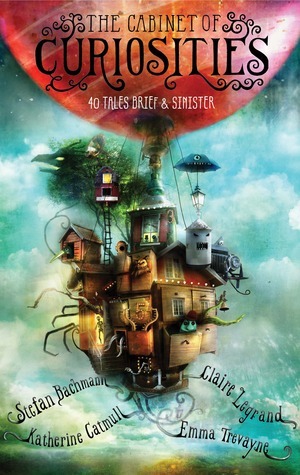 I was fortunate enough to snag an ARC and get an exclusive interview for the Enchanted Inkpot. 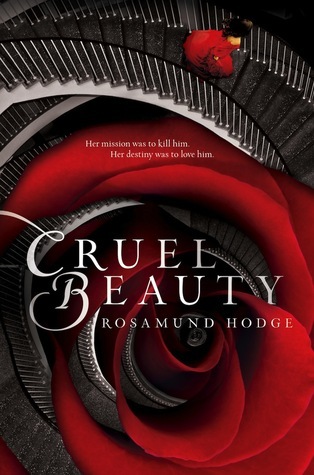 Given this is a novel about established characters in an established world, where did the unique idea for this book come from? I was approached by an editor, who asked me if I would be interested in writing a TEEN WOLF book. After I watched the full season and went to the panel at Comic-con, I had a meeting with the creator, Jeff Davis, and we talked over some ideas for the main plot. The subplot came to me as I thought about what kind of character Jackson was. I also wanted to give the character named Danny and his boyfriend, Damon, an integral role in the story. 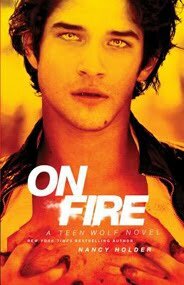 Were you a TEEN WOLF fan of the movie/TV show before you took on the book? I love Michael J. Fox, so I had fond memories of the movie, but the TV show is nothing like it. I was approached about writing a TW novel at Comic-con last year and I went to the Teen Wolf panel, and immediately bought the first season on iTunes. I absolutely loved it. The writing is sharp and witty the way Buffy is. I'm so proud to be associated with it. What was the most interesting thing about "inheriting" a story's setting and cast of characters? What were your favorite parts and which were the hardest? The first season of TEEN WOLF is very linear, and there is a big reveal as well as a cliffhanger in the season finale. I had a big phone conference with the people at MTV about how to do the novel without spoiling the reveal and how to insert a new adventure into the narrative. Then I had a meeting in L.A. with the creator/show runner, Jeff Davis, who had a great idea for the "A" plot. I figured out which characters to use in that plot, and then created a "B" plot using other characters. Then I made them intersect. Jeff definitely gave me the starting point. He's smart, articulate, and so creative. I have such respect for him. Probably the hardest part was "freezing" the story between two of the episodes. I watched all the episodes many times, but I only watched up to Episode 5 more times than that, so I would internalize what a viewer would "legally" know up til then. I doubt any of my readers will care, but it was important to me. You can tell the difference when an author takes note of the details; especially things like modern technology to make a story feel real. What are some of the advantages and challenges of including things like cell phones, GPS, and downloadable apps? In some ways, it's harder because we're more tethered and it's harder to create an air of mystery about where someone is or what they're doing. There are a lot of dropped calls in ON FIRE! But I'm actually following a thread that Jeff Davis laid down in the episodes with the phone finder-app. I think that was a great thread and one readers can relate to as well as that "loss of control" feeling that's a common theme of lycanthropy stories. (Also true for teenage boys!) How do characters like Scott and Derek deal with these struggles and how does it show up with their relationships to girlfriend Allison, hunter Kate, and each other? What parallels did you draw between werewolves and adolescence? At this point in the series in which ON FIRE takes place, Scott is having a lot of trouble controlling the shift. Derek helps him, but Stiles does, too. Stiles also figures out that Allison anchors Scott. A lot of Derek's backstory is revealed in ON FIRE, especially his relationship with Kate. He's fighting for control as well. The parallels between werewolves and adolescence are very direct--kids battling hormones, acting like animals, losing their cool. It's a perfect metaphor. Who is your greatest influence as a writer? Shirley Jackson, hands down. I love her. And most important question: what is your favorite flavor Jelly Belly? Thanks, Nancy, for stopping by the Inkpot! 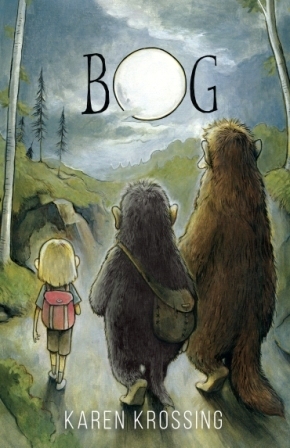 You can read more about Nancy and her other books at www.nancyholder.com! Happy Ever After Endings...Sort Of. DARK and STORMY First Lines!